Air New Zealand Black Friday sale. LAX from £175 rtn. I don’t often write about economy class fares, but sometimes they’re too good to miss. 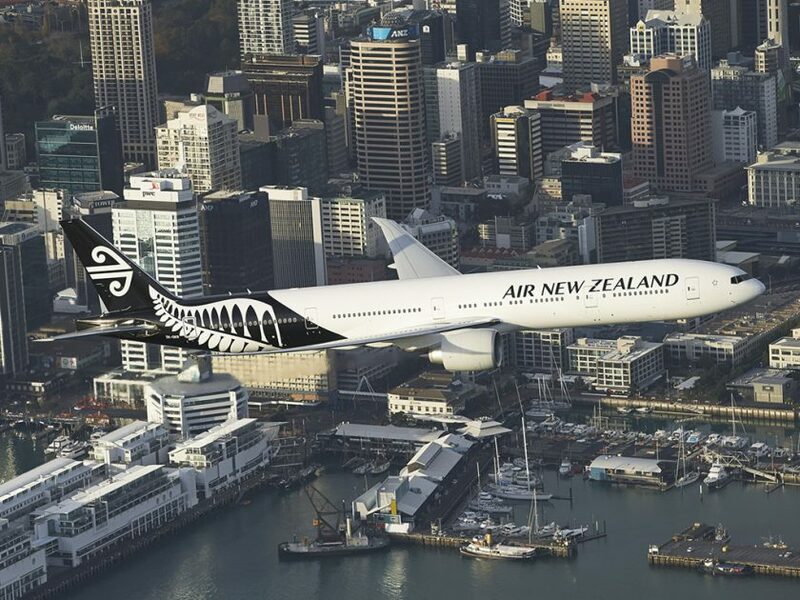 On Black Friday 24th November, Air New Zealand will be repeating a promo that it runs most years. This year, they are going to be offering 100 seats to Los Angeles for £175 return, and 50 seats to New Zealand at £399 return. The seats to Los Angeles go on sale at 09.00 UK time and the ones to New Zealand go on sale at 10.00. They’re saying that there will be other deals available on the day; hopefully some in premium cabins! I expect these to go very quickly, within five minutes, so if you need to head over to LAX in February or March, good luck next Friday! Previous Post: Sri Lankan Airways business class. London to the Maldives. Next Post: Finally! Group boarding rumoured on its way to British Airways.